With prices of classic cars sadly out of the reach of the average collector, more and more enthusiasts are turning to restoring their dream cars themselves. But like all dreams, there's plenty of work to be done before you get there. If you're looking for an old car project to be an investment, you'll need to choose the car carefully, and then do most of the work yourself. I've been fortunate to have done this several times successfully, but I've also had a few projects, which after spending time and money, have abandoned for a loss. 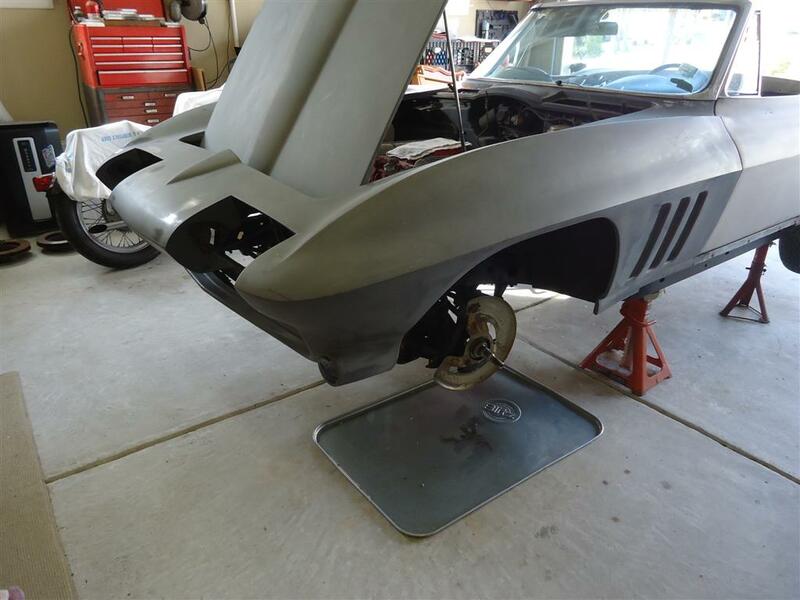 Classic car restoration is time-consuming. Having the right tools saves you time. 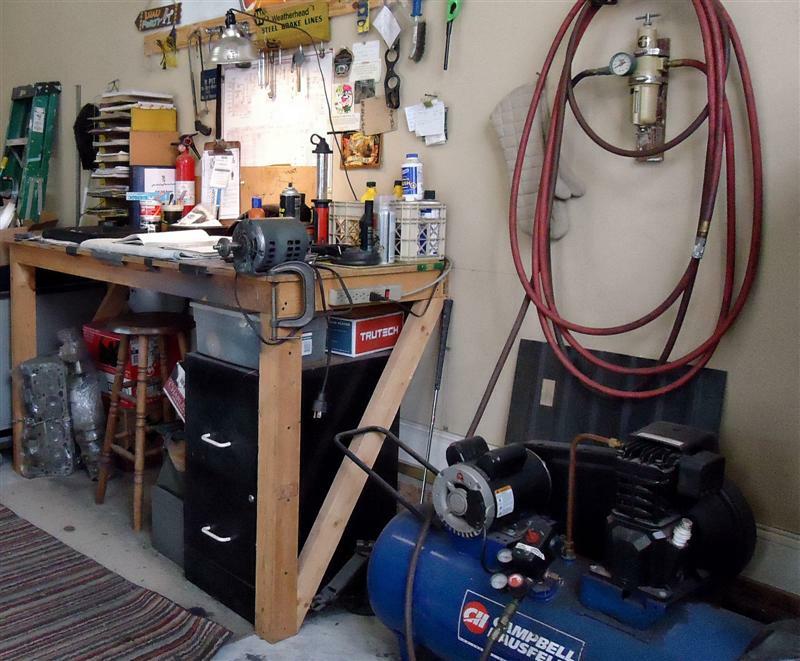 You also need to set up your garage as effectively as possible. 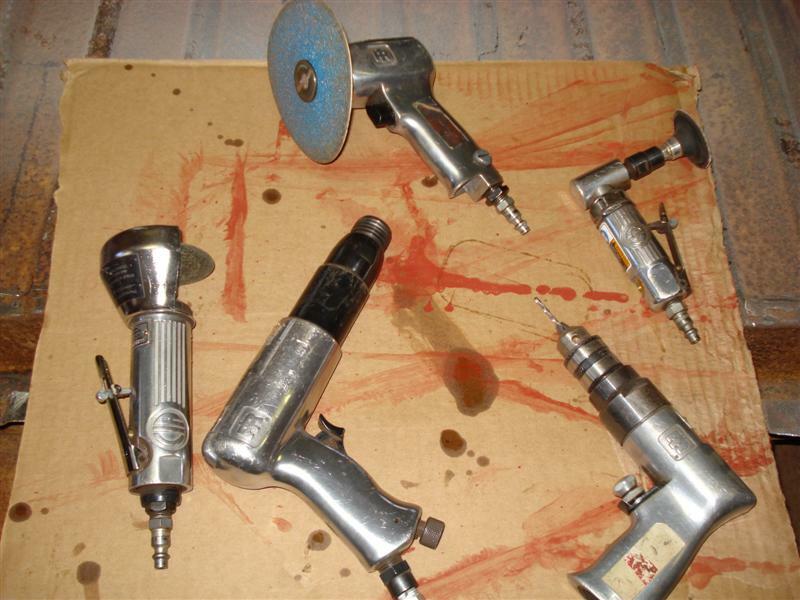 Tools and equipment needed for automotive restoration are many. 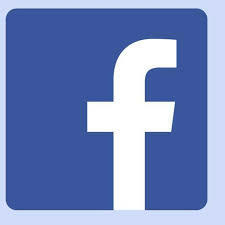 They include hand tools, air tools, bodywork tools, and other specialty tools. Many of mine are 30+ years-old and they're still getting the job done. Just because the motor in your classic car is old, doesn't mean it needs a rebuild. It may only need minor repair that can be done without pulling the engine out. To determine what is the best course of action, diagnose your engine's condition and symptoms. Automotive bodywork is time-consuming, messy, and frustrating, but when done correctly, gives the most satisfying results. 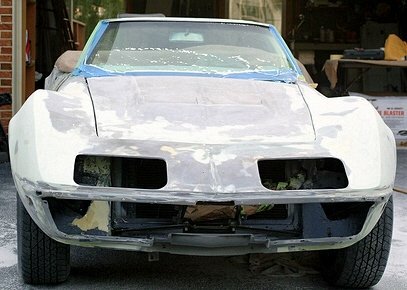 Unfortunately, there is no shortcut or "easy way" to doing restoration-quality bodywork. What you put into it is what you get out of it. Take no shortcuts when rebuilding classic car brakes. If you notice a low brake pedal, it's probably a sign something is wrong. Having correct working brakes is the most important part of any old car restoration. 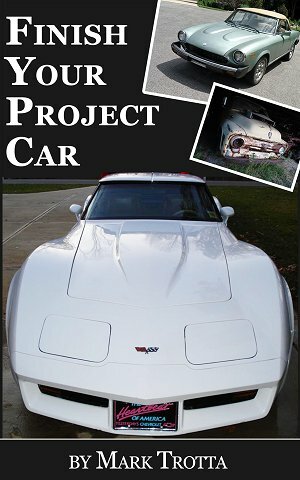 My E-book "Finish Your Project Car" offers practical tips to help you get on track - and keep you on track with your project car. Topics include planning, ordering parts, overcoming obstacles, and staying motivated.